Auto Expo 2018, the biggest automotive event in the country, kicked off today in Greater Noida, near Delhi, amid much fanfare. 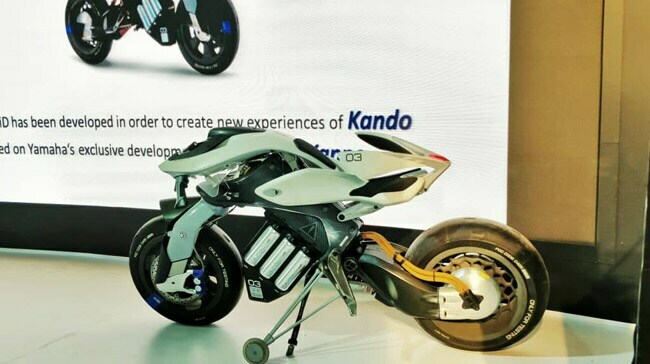 Yamaha unveiled Motoroid, its first-of-its kind motorcycle with high precision balance control via Artificial Intelligence and Autonomous Technology. It is based on the theme of "expanding the possibilities of mobility with advanced technology"